We are excited about starting up our Featured Project series again. How excited? Erika, a.k.a. DefiKNITely, was gracious enough to share with us a couple of Immie tees she knit from our Squishy. 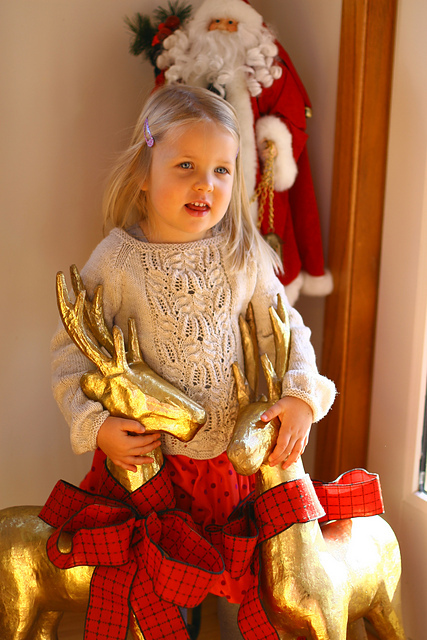 The Christmas Immie was a gift she gave to her daughter on Christmas morning. I'm fairly certain Santa's elves aren't knitting with Squishy, so she's a very lucky girl! For this project, Erika chose Au Natural to maximize the versatility of the piece within her daughter's wardrobe. We think it's adorable over her brightly colored dress! Erika says that she chooses Squishy because of its softness and the subtle color variations in each skein. 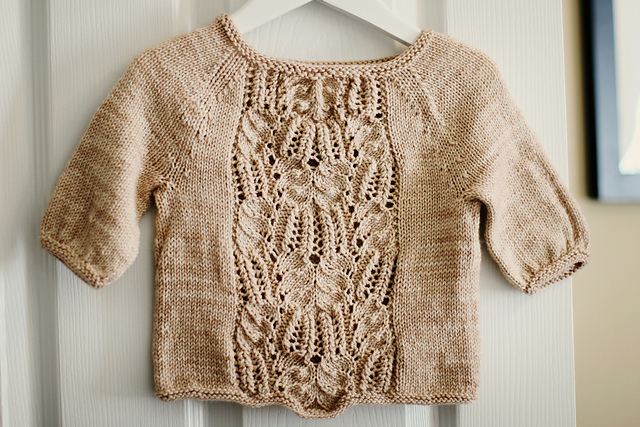 This Immie she knit in Dusty Rose showcases those variations. Erika purchased her yarn at Purl Soho. You can visit our map to find the LYS near you that carries Anzula. 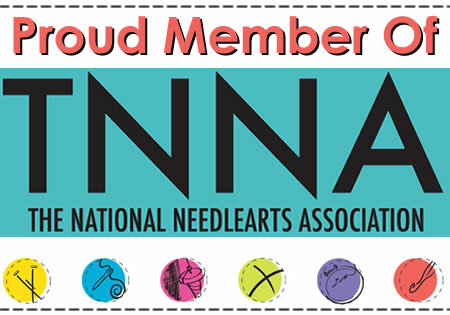 If your LYS carries Anzula but not Squishy, they can place a special order for you. We're excited to announce the relaunch of Anzula's Project of the Month. 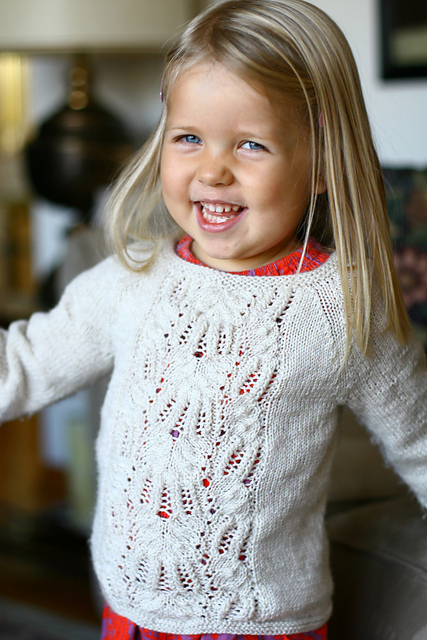 This month, we're featuring purlydoc's Multnomah, knit with Sebastian in Coco and Lilly. Marilyn found our Sebastian at Sock Summit in 2011. She purchased it with the intention of making a Daybreak, but later caught the Multnomah bug and decided to try it with Sebastian. We can still see Daybreak's influence in the striping and the color combination, and we think the shawl is stunning! Can you believe it's her very first shawl? If you'd like to make a Multnomah of your own, you can order Sebastian in your choice of colors from your local yarn shop, or choose from a selection of our most popular colors online here. A huge thank-you to Marilyn for letting us show off her lovely shawl! And if you'd like to nominate someone for our Project of the Month feature, you can let us know here.